TENAA certification has some great track record of providing us correct information about an upcoming product. 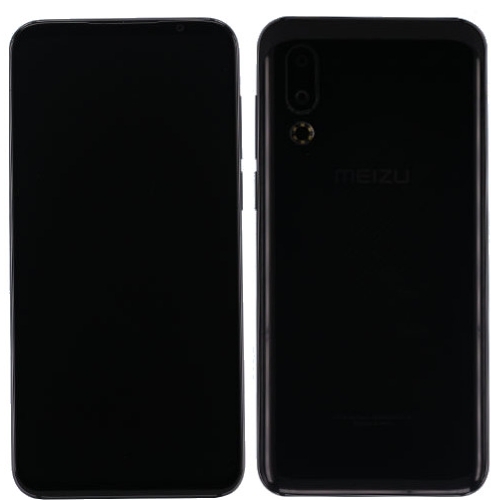 The latest device being spotted by TENAA is the Meizu 16s. The Meizu 16s smartphone comes with a 6.2-inch full HD+ display on the front. The Meizu 16s is powered by an Octa-Core Qualcomm Snapdragon 855 mobile platform.